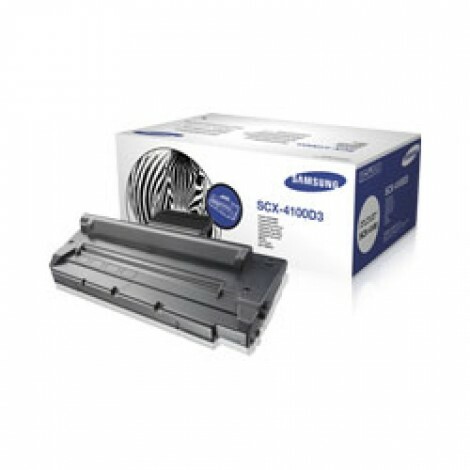 The SAMSUNG SCX-4100D3 print cartridge offers High print quality, consistent performance,easy-to-use design, and a robust page yield for improved workflow and added value. This print cartridge is designed together with the SAMSUNG printer for crisp, sharp, professional results. 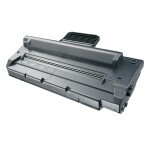 Innovative toner and cartridge design make them reliable and easy to use and maintain. 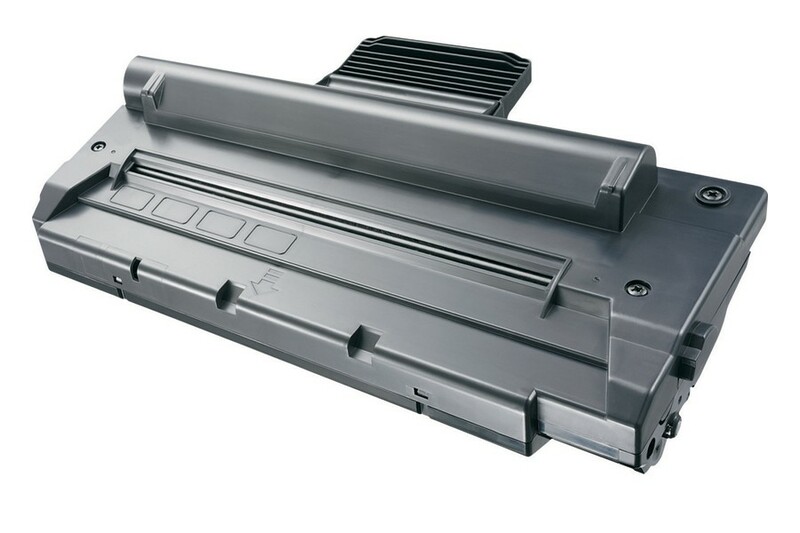 SAMSUNG has tested all current laser jet cartridges in accordance with the ISO/IEC 19752 standard, giving customers more confidence and reliability when basing purchase decisions on toner yields.